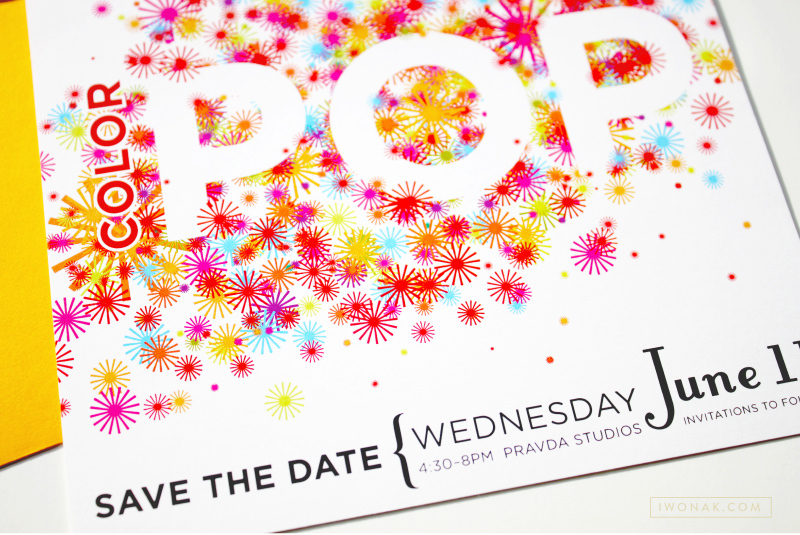 Few months ago, I completed this fun save the date and invitation for West Coast Paper Company. 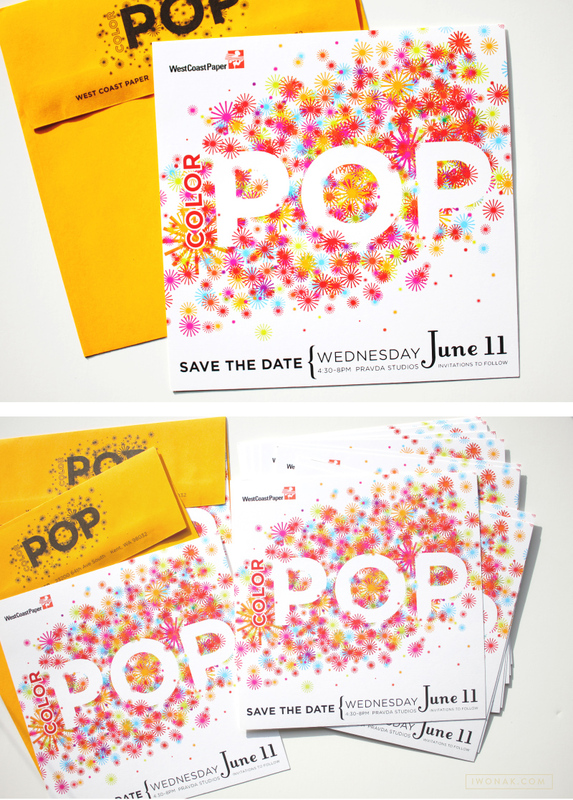 I kept the save the date fun, bright and full of color. 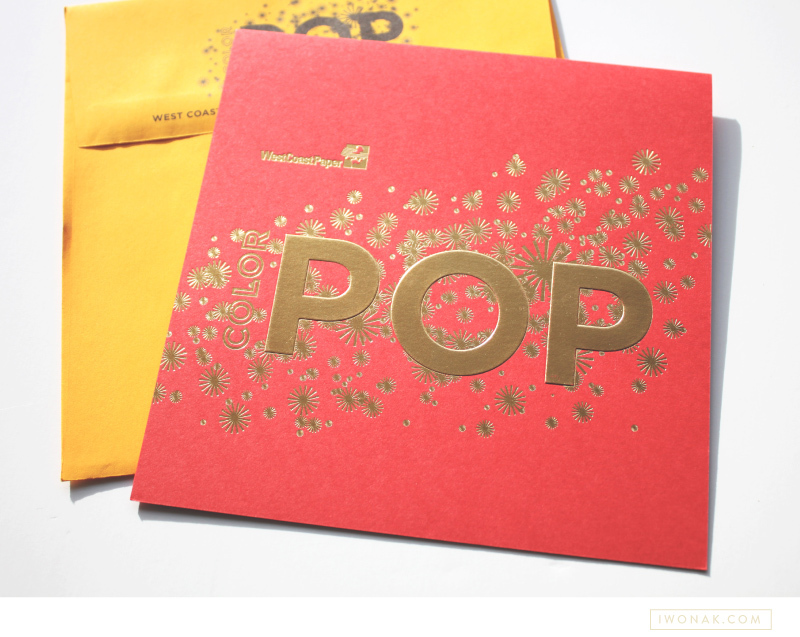 I am the most excited about the gold foil on red paper, which was also embossed. I had fun blingin this one out a bit – foil is my latest obsession and I’ll be sure to print foil again.